SBA 7(a) Loan Program. 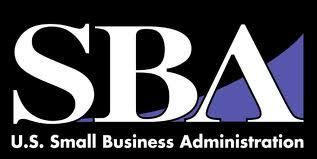 Provides SBA 7(a) loans to eligible borrowers for starting, acquiring and expanding a small business. This type of loan is the most basic and the most used within SBA's business loan programs. Borrowers must apply through a participating lender institution. Real Estate - 25 years. If you are unsure whether or not your anticipated use of funds is allowed, check with your SBA approved lender. For more information about the SBA 7(a) loan program, click here. Contact us today to see how an SBA 7(a) loan could be the right tool to finance your growing business.